In this stylistically adventurous, brilliantly funny tour de force—the most highly acclaimed debut since Nathan Englander’s—Aleksander Hemon writes of love and war, Sarajevo and America, with a skill and imagination that are breathtaking. A love affair is experienced in the blink of an eye as the Archduke Ferdinand watches his wife succumb to an assassin’s bullet. An exiled writer, working in a sandwich shop in Chicago, adjusts to the absurdities of his life. Love letters from war torn Sarajevo navigate the art of getting from point A to point B without being shot. 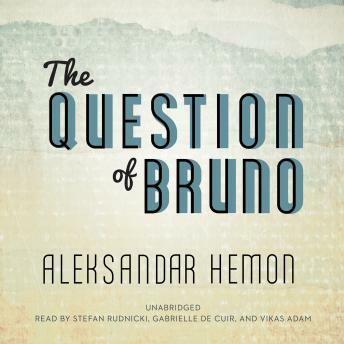 With a sure-footed sense of detail and life-saving humor, Aleksandar Hemon examines the overwhelming events of history and the effect they have on individual lives. These heartrending stories bear the unmistakable mark of an important international writer.